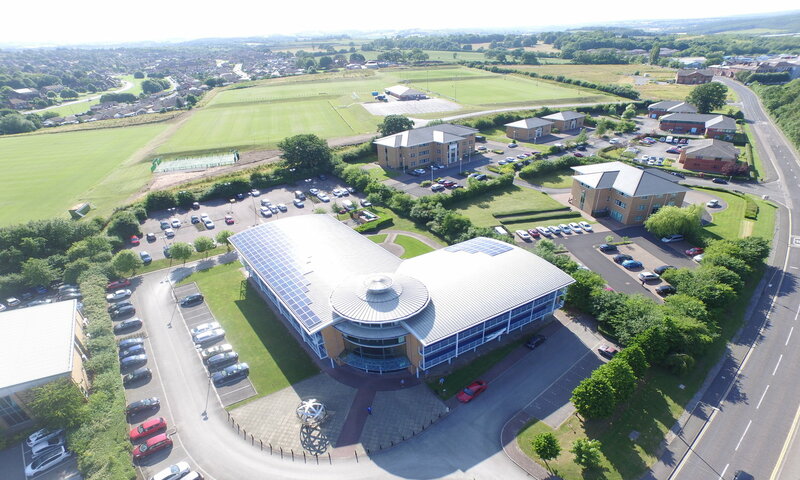 Custom Solar is one of the UK’s leading providers of solar panels for schools, having installed many to schools across the country over recent years. With public sector institutions looking to pave the way in building a sustainably-powered future through solar panels, solar for school is becoming an increasingly popular service offering. With government spending on schools and other public bodies extremely changeable, finding ways to reduce energy bills will continue to be a priority in the near future, allowing the public sector to spend more time and money on its essential services. Why invest in public sector solar energy? Solar energy can be an extremely viable option for healthcare institutions because of the potential savings to be had. Moreover, public sector solar brings significant benefits for people looking to reduce their impact on the environment. The UK government has pledged to combat global warming and the excessive depletion of fossil fuels. Solar power is a clean energy source, meaning that it is renewable and produces next to no pollution. Given the recent focus on carbon reduction targets, public sector institutions should be particularly keen to invest in solar. Moreover, institutions like schools are increasingly judged on their sustainability credentials. Achieving corporate social responsibility targets is, therefore, another benefit of investment in solar energy. Schools stand to gain significantly from solar panels. For example, schools can significantly improve their buildings’ energy efficiency performance, leading to lower energy bills and more money to spend on what’s most important – delivering a world-class education. With government funding for schools extremely unpredictable and energy prices on the rise, investing in sustainable energy helps schools keep overhead costs low. If you’re interested in finding out more about public sector solar, talk to an expert by contacting us today.